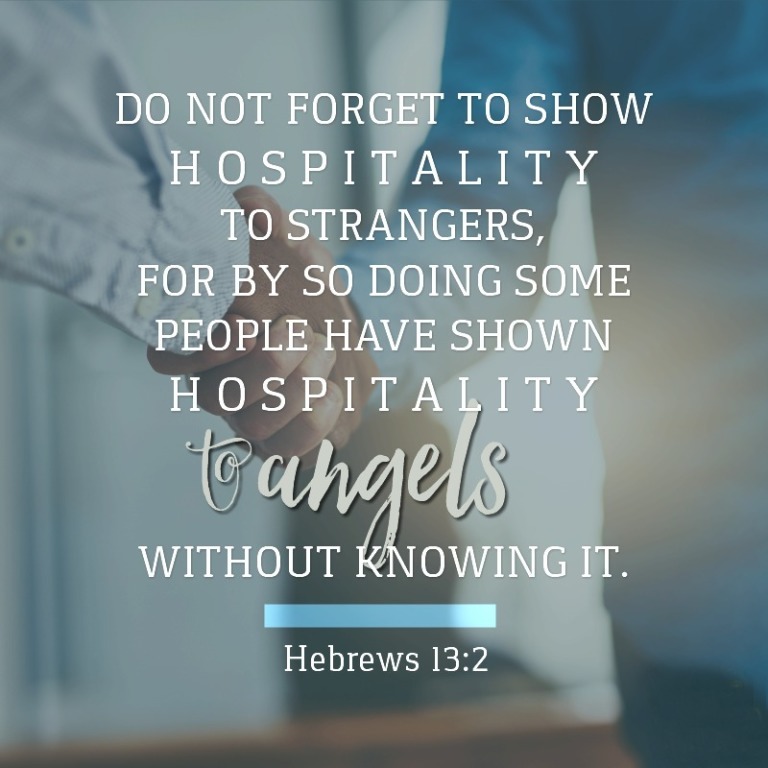 There are several ministries under the Hospitality Pillar in which you can become involved. If any of these ministries speaks to you, please let Parri know - we can always use more help! 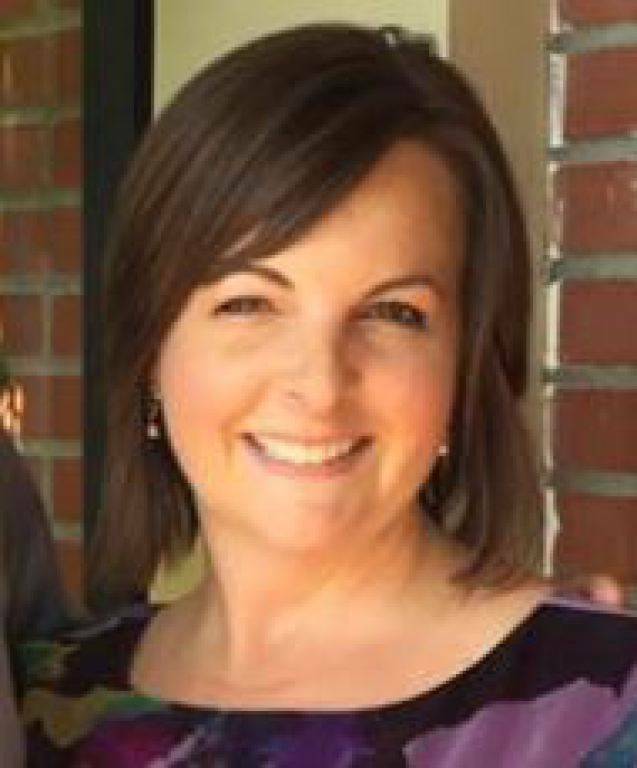 Please feel free to give Parri a call at the church office: 503-357-2989 or send her an email: pvandyke@safg.org if you have questions, concerns, comments and/or want to get involved-or just fill out the form below! Thank you! I would like to get involved in Hospitality at St. Anthony of Pauda.